We are pleased to announce the launch of our fourth global annual survey on the Sustainable Development Goals (SDGs). Since 2015, we have tracked how corporates are engaging with the Global Goals and the progress made to date. We welcome you to take part in our survey where results will be announced at an exclusive webinar in September, ahead of Global Goals week 2018. 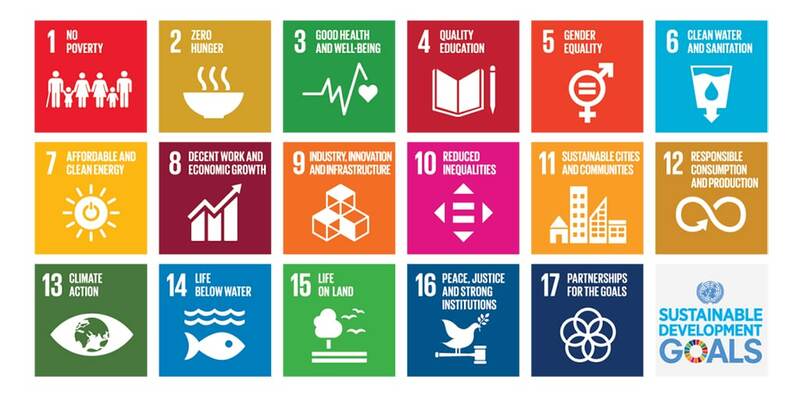 Learn more about our ongoing SDGs work and thought leadership here.